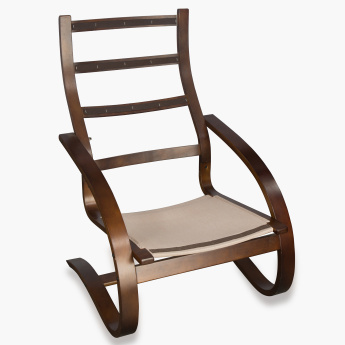 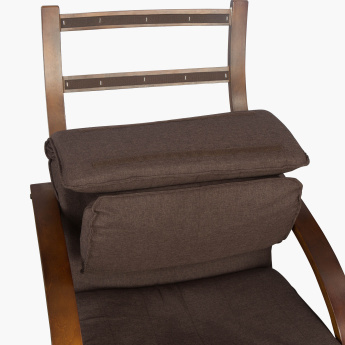 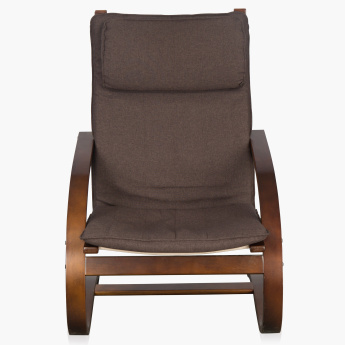 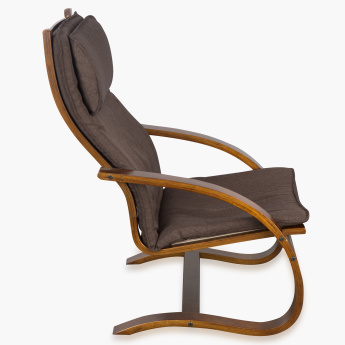 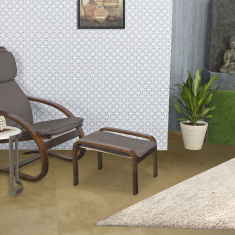 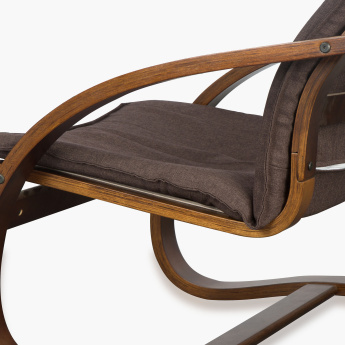 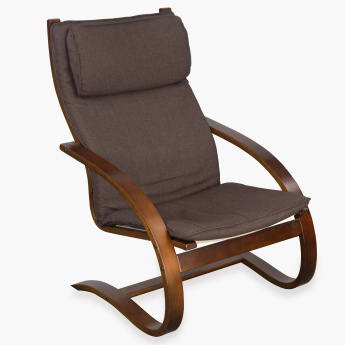 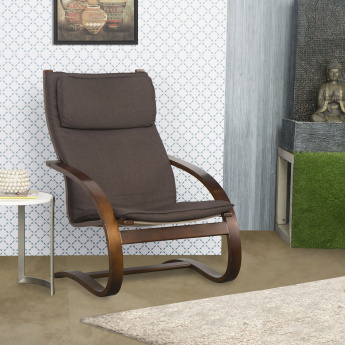 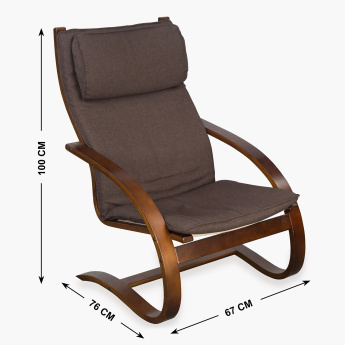 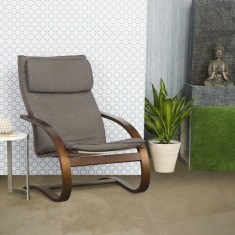 Be seated at ease on this Aylen Chair. 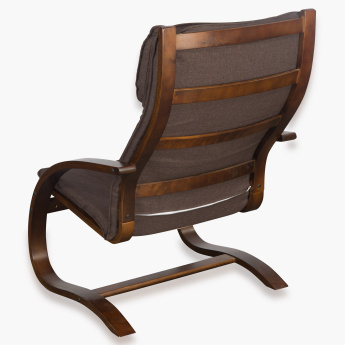 Designed with sleek and modern elements, it features a birch plywood frame. 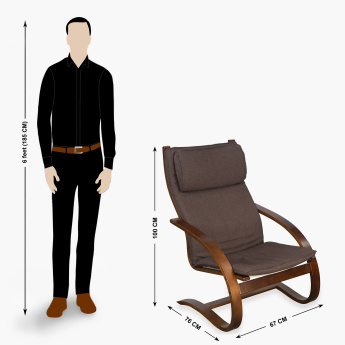 Chemically treated body that resists the outburst of moisture and fungus, virgin polyurethane foam of 4cm thickness and two colour variants, namely brown and grey.